steff at play: Best Kids Books for Xmas. Best Kids Books for Xmas. 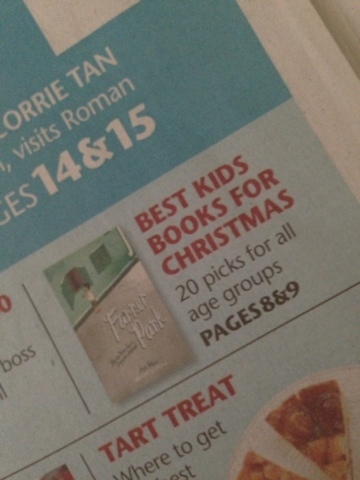 As recommended by straits times (life edition) for kids, 7-9. Grab yours soon before the first edition runs out. Note: Farrer Park is also a steal. 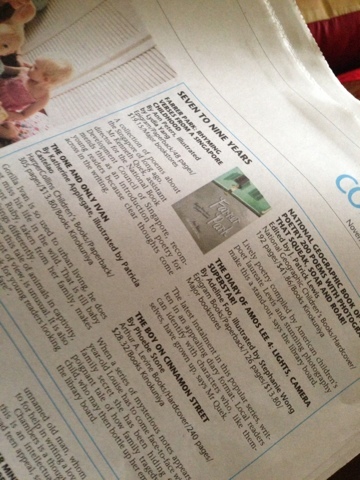 It's a field day in the press for epigram books today. For the reason that the YouTube movies are posted at this place same like I also embed YouTube video code at my own web page, for the reason that it is easy to obtain embedded code.